Adobe and Teardrops: HEY! 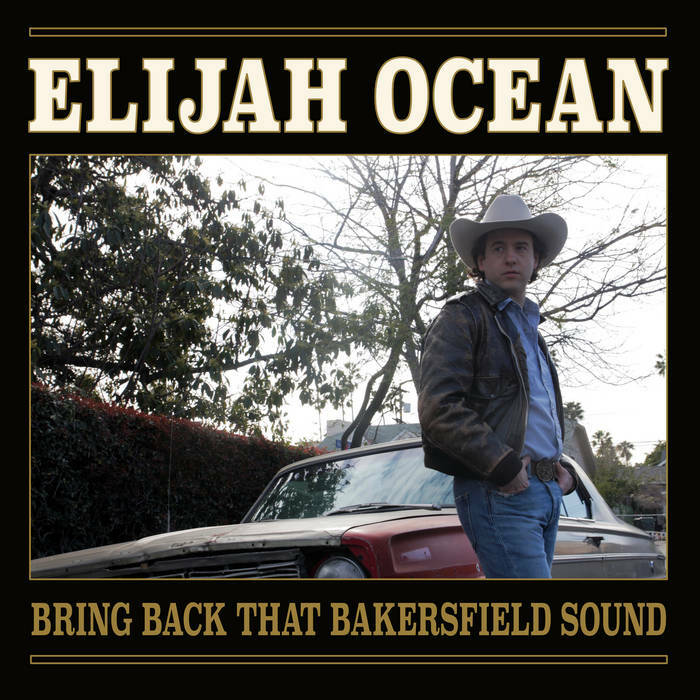 LISTEN: Elijah Ocean -- "Bring Back That Bakersfield Sound"
HEY! LISTEN: Elijah Ocean -- "Bring Back That Bakersfield Sound"